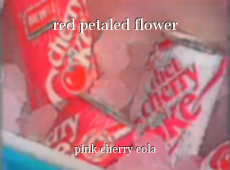 © Copyright 2019 pink cherry cola. All rights reserved. A nice read. The repetition worked very well. This page was created in 0.3792 seconds.